Video, Web, Print, Marketing, etc. 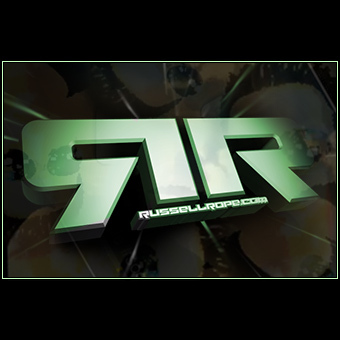 This entry was posted in Business and tagged Advertising, Art, Business, Elite, Information Technology, Internet, marketing, Media, Media Kit, OG, PR, Print, Publishing, RR Productions, RRP, Technology, Video by Russell Rope. Bookmark the permalink.